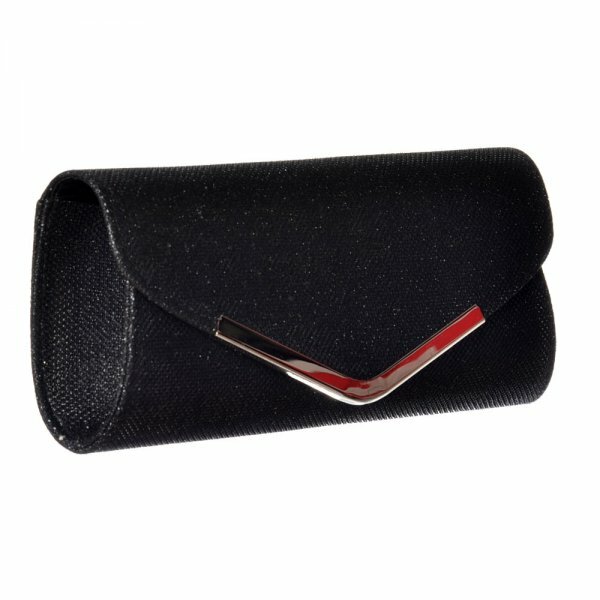 This Amazing Women's Sparkly Evening Clutch Bag is The Perfect Addition for Weddings, Parties and Proms. 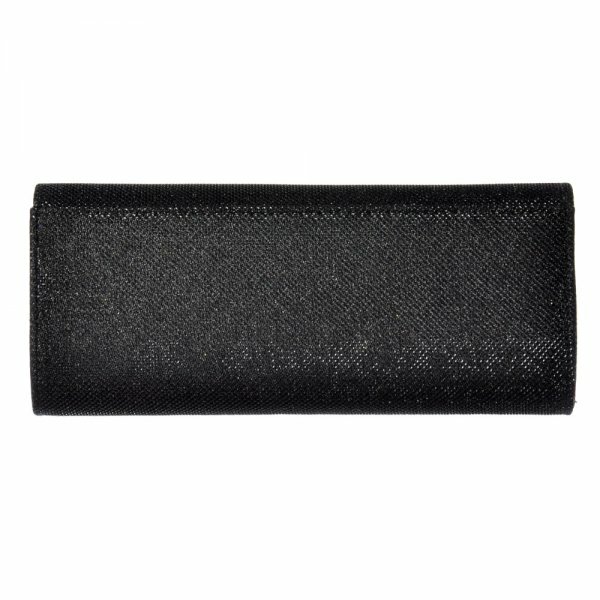 It Features a Shimmer Look With The Illusion of Thousands of Small Diamantes Sprayed onto The Bag and is Finished in a Stylish Meshed Overlay. 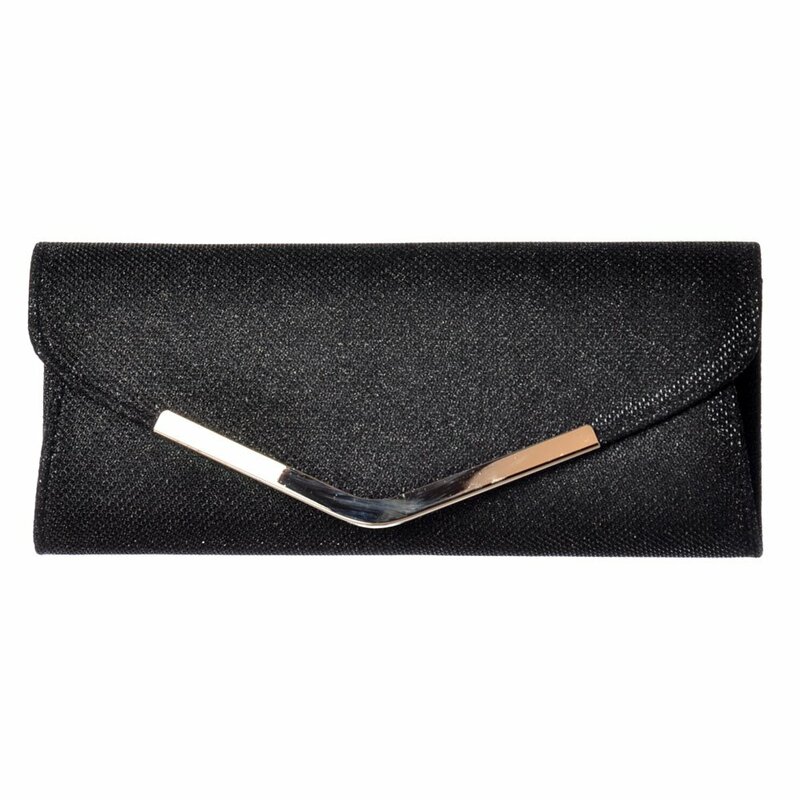 In Additon The Envelope Style Bag is Complimented with Shiny Silver Piping Framing The Front. 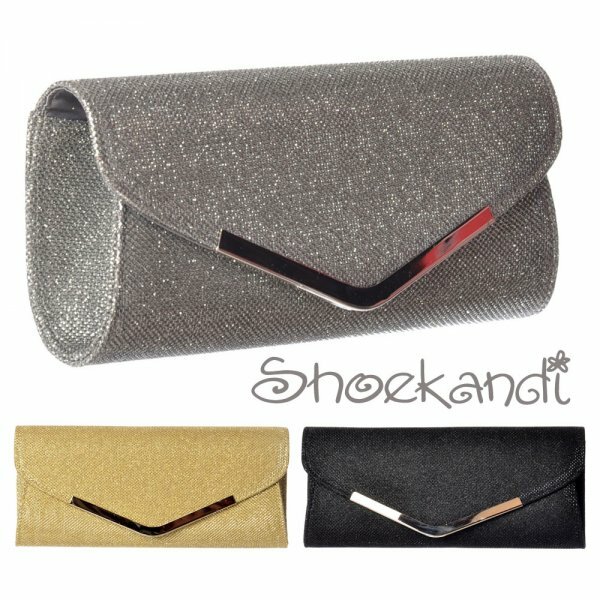 Fastens with Magnetic Press Stud, Detachable Strap and Inner Flap Pocket.